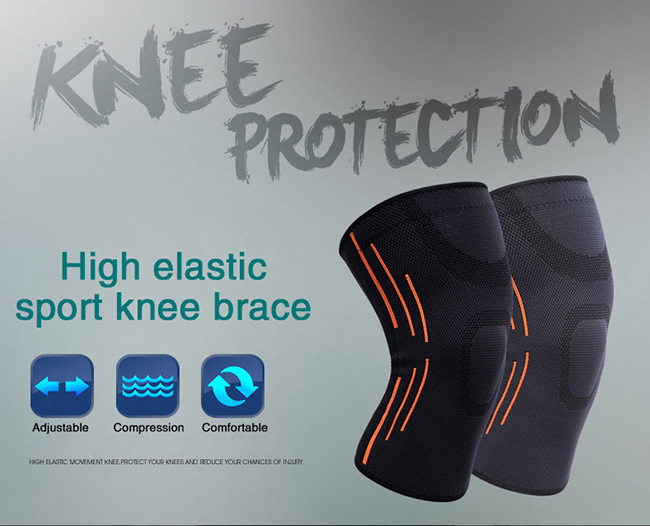 ﻿ High Elastic Sport Knee Brace,High Elastic Sport Knee Brace Manufacturer,Supplier,Factory - Shijiazhuang Aofeite Medical Device Co., Ltd.
Cover your knee with gentle compression, this knee brace is perfect for aiding in recovery from injury to the knee. It provides soothing compression relief which increases blood flow and reduces recovery time. 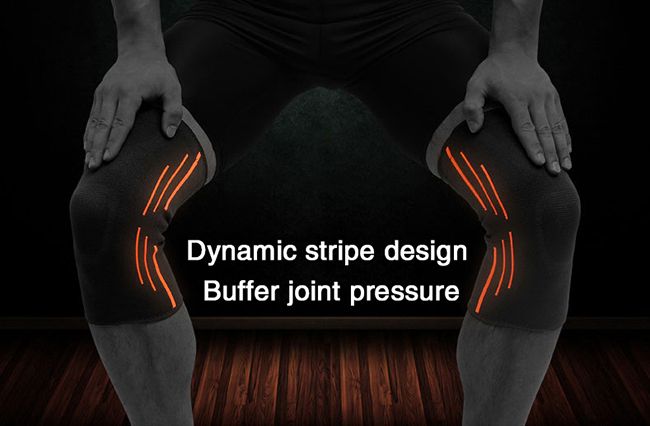 Good elastic knee support,Tight stitching,Not off-line,soft and comfortable sports protection. If High Elastic Sport Knee Brace product is not what you want, we can be customized according to your needs, please send us your order to Email: sales@aofit-healthcare.com , or click here to post your buying lead.